Organisers of last nights “Hope for Haiti Now” telethon say it has raised more than $57m (£35m) for the victims of the Haiti earthquake. The event set a new record for disaster relief telethons, according to Lisa Paulsen, head of the Entertainment Industry Foundation. Many stars donated including Madonna who gave $250,000 (£155,000), Brad Pitt and Angelina Jolie gave $1m (£620,000) and supermodel Giselle Bundchen gave $1.5m (£0.93m). George Clooney who organised the event donated $1m during the telethon. Research carried out by the University of Worcester has discovered that Britons are likely to be sleeping under duvets which are full dust mites and dead skin. 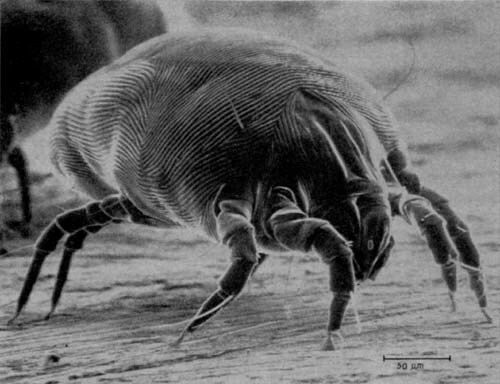 Tests carried out on 10 duvets at the University of Worcester found they held up to 20,000 live house dust mites. The Black Eyed Peas were the victims of an error when they were mistakenly named best international group at France’s top music awards, the NRJ Awards in Cannes. 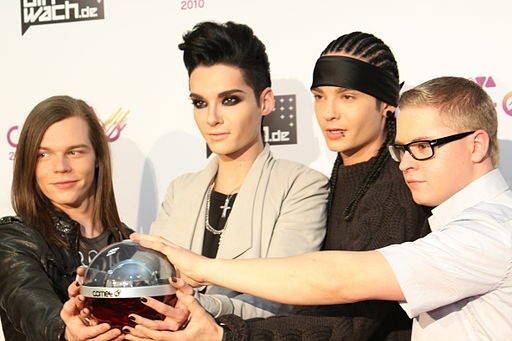 The stars were originally declared winners but it was later revealed that an error had been made and German band Tokio Hotel were announced as the real victors.